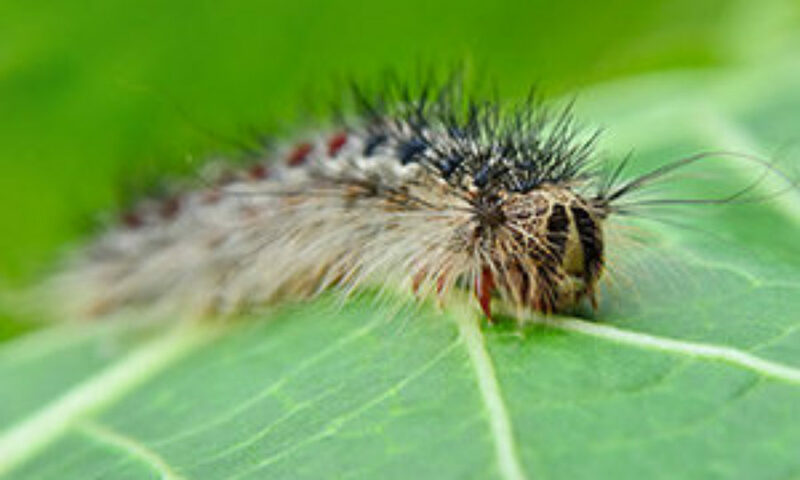 The Pennsylvania Department of Conservation and Natural Resources (DCNR) Division of Forest Pest Management does not plan to conduct a Gypsy Moth spray suppression program for private lands located in Pike County in 2017. DCNR survey results indicate a low number of new Gypsy Moth egg masses. A lack of sightings and complaints also indicate that numbers of egg masses and/or caterpillars have been reduced. DCNR will continue to monitor Gypsy Moth defoliation and populations throughout 2017. Updated information on the Gypsy Moth program can be found on the Pike County Conservation District website.